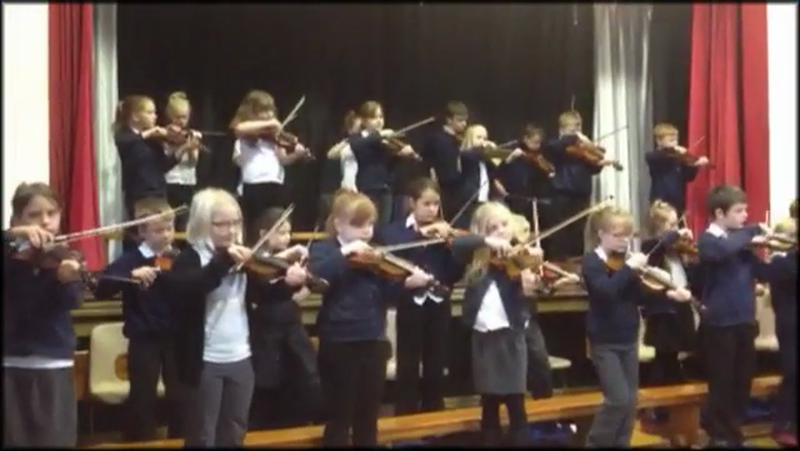 Our Y4 violinists struck again in November 2015 with a great concert for the whole school. Here are some photos, and there's a short video below! You guys are brilliant!